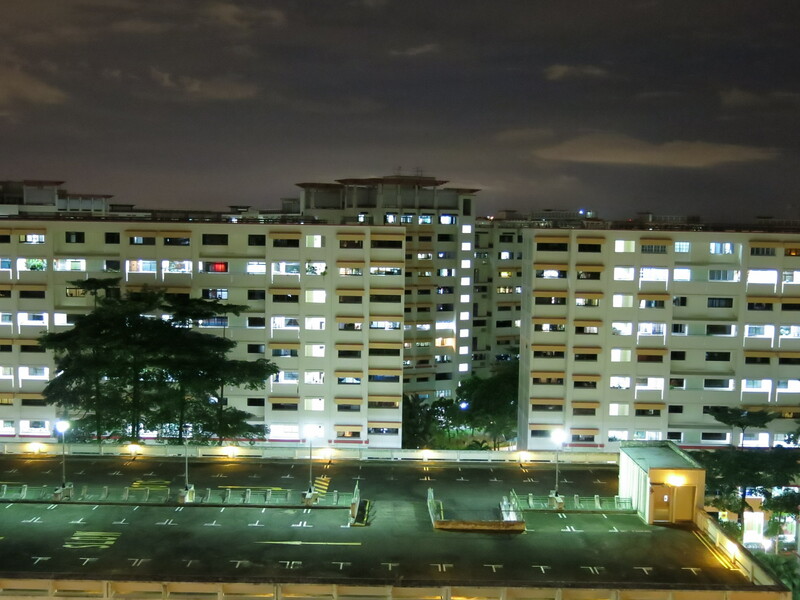 The beautiful night fall of Admiralty in Woodlands HDB Flats. Enjoy the night scenery from our balcony . Capture using the Canon G15 by amateur user using the night scene.